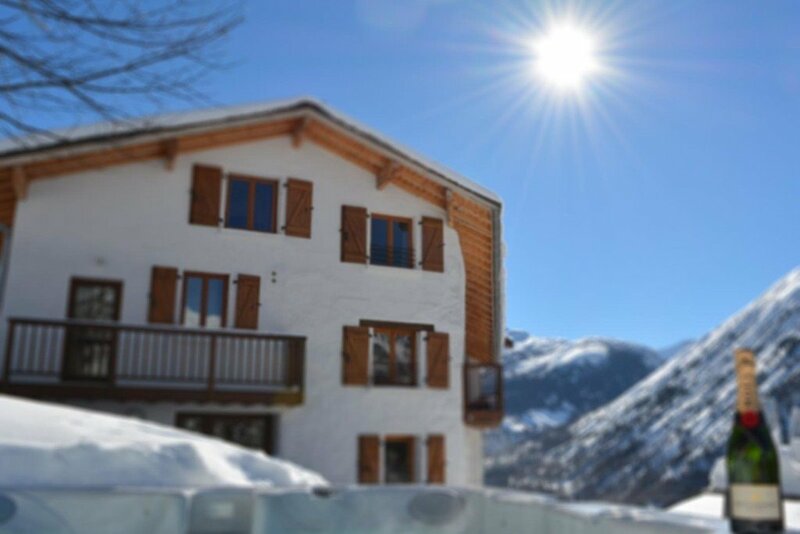 If you’re a group of friends or a family of four or more, driving to the Alps for your ski holiday in the three valleys can often work out cheaper than flying and it also means you can pack as much luggage as you need, including ski’s, without fear of going over the dreaded 20kg baggage allowance! Driving to France from the UK is also greener than flying if this is a consideration of yours. Having your own car in the Alps gives you a lot of flexibility; whether you want to visit other ski resorts in the area, take a day off from skiing and indulge in other activities offered in the area, or nip down the valley to the supermarket to stock up on self-catering supplies, having your car gives you the choice and the freedom to go where you please. It’s worth taking time to plan your trip properly and make sure your car is ready for the challenge of driving hundreds of miles on different types of terrain. Please note that it is now mandatory to carry certain equipment when driving in Europe. 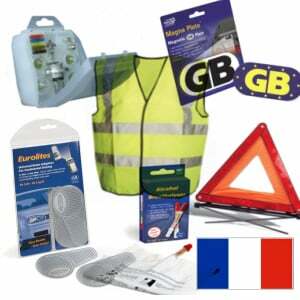 It is compulsory to carry a GB sticker, a warning triangle, a headlamp converter, and a high visibility jacket (except Switzerland) for each person in the car in France, Spain, Italy, Austria, and Switzerland. The high visibility reflective jacket must be accessible from inside the vehicle (not kept in the boot) and must be used in the event of a breakdown. Both jacket and triangle must conform to EU standards and the driver should wear a high-visibility vest when he or she exits the car. Failure to have a triangle or high-vis vest in the vehicle will result in a fine for each offence. All compulsory equipment is available to buy at Halfords or onboard your ferry. When driving to the Alps, you must chose between taking the ferry or Eurotunnel. Time-wise, the Eurotunnel wins hands down, taking you from Dover to Calais in just 35 minutes, while a ferry service like DFDS Seaways takes a little longer at one hour and 30 minutes to Calais, or 2 hours to Dunkirk. A seven-day return ticket on Sunday 13th-20th December for 2 adults and 3 children starts from £101 return with DFDS Seaways. When driving from the UK to the Alps, and after you have successfully negotiated your first few French roundabouts you will find that to use the motorways you have to pay road tolls. Make sure you have Euros in hand and if you’re travelling in Switzerland, Swiss Francs. The average cost of tolls to ski resorts is approximately €70. Toll booths are always on the left-hand side of the car, so if you’re driving a British car and you don’t have a passenger, bear this in mind! Tolls are also charged in Switzerland and Austria for driving on the autobahns. You can buy vignettes at the borders. First things first. It looks like we are in for a pretty epic winter in the Three Valleys, but it also looks like Britain will see its fair share of bad weather. 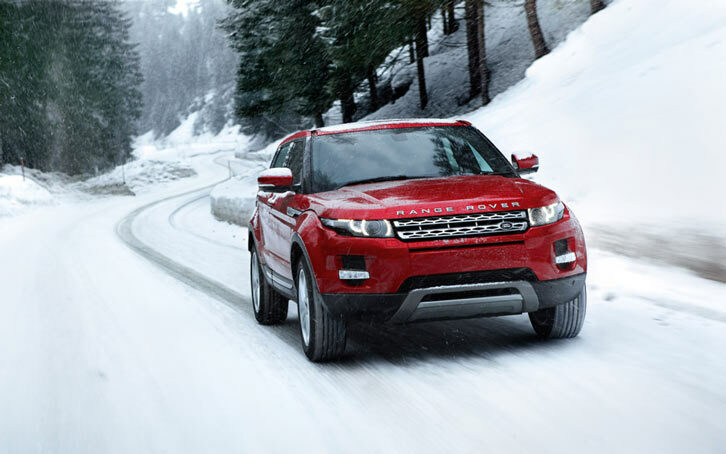 Snow tyres work better than summer tyres in all conditions where the ambient temperature is below 8 degrees Celsius. We would always recommend fitting winter tyres for added peace of mind and protection when the weather gets bad! If you’re driving to the Alps it is compulsory to carry approved snow chains in your car or van. If a vehicle is involved in an accident, when it is considered that snow chains should be used, it is automatically deemed the fault of the driver without the chains, regardless of the circumstances! Fitting snow chains can sometimes be a pain; more modern models have become easier to fit and it is definitely easier with practice. We recommend practicing fitting your chains before you head out to the mountains, and always follow the fitting instructions. We will be posting up a how-to video once we are back in the snow! You should only use snow chains when there is snow on the road. Often there will be signs showing specific areas where snow chains can be fitted. Always pick a safe place to fit and remove chains, preferably on level ground. Once they are fitted you are generally limited to a maximum speed of 30mph or 50kmh, and your fitting instructions will offer more advice here. Keep checking back for the next part of our “Driving to the Alps” series – an in-depth guide to winterizing your car.